With so many web designers, it can be daunting when choosing a web designer. It is important to hire a designer who not only understands your needs but also takes the project seriously. Choosing the right web designer could save you a lot of time as you will be able to concentrate on your business while your designer does the task of putting up your website. Since a website is an important investment, you may want reassurance from your friends, family or colleagues ? people who you can trust. They will help you stay away from potential problems in the project and steer you towards a good web designer. Be sure to ask about their experiences with the designer in terms of cost, ongoing website support and timeframe. No accreditation is required for one to call themselves a web designer so you need to be keen on any warning signs. 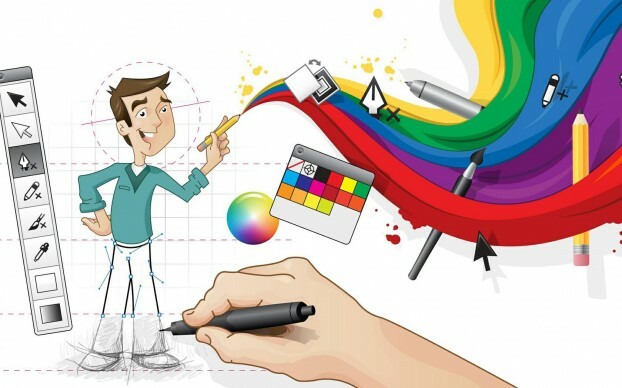 Professional web designers should be creative, possess good technical knowledge, have sound marketing experiences and be aware of the current practices. A website designed today can deliver significant results even in ways that were not possible several years ago. A professional designer will have extensive knowledge in the planning and designing of a website, elements that have a major impact on the end result. You want someone who will respond to your emails or phone calls, and one who can have a conversation at anytime. Generally, a web designer with an office may be the best as they will always have someone on alert to pick your calls and respond to emails. Before hiring a web designer, be sure to get a feel of the work the agency is capable of. If, for instance, you’re looking to create an e-commerce site, look for various online shops that the designer has built as well as those built by other designers. Try to check out some of the sites and click through several pages to get a sense of the quality. Having a budget is key when hiring a web designer. Research the average price range of websites and make certain that you know the kind of results you’d get for each price. A low-cost website will take significantly less time to create but is less customizable and you’ll have to adapt to it, instead of the other way around. Plan a budget based on the website features you feel are likely bring you returns on your investment, whether by saving time or by providing great results. 6.Are you Comfortable with them? Great websites are built through collaboration with the web designer or Web Design Company. Apart from working closely with your designer throughout the design process, you probably want to hire them in future when you need a new website. To get along with the designer, you need to be comfortable around them and also trust them. If this is not the case, move on to another web designer.